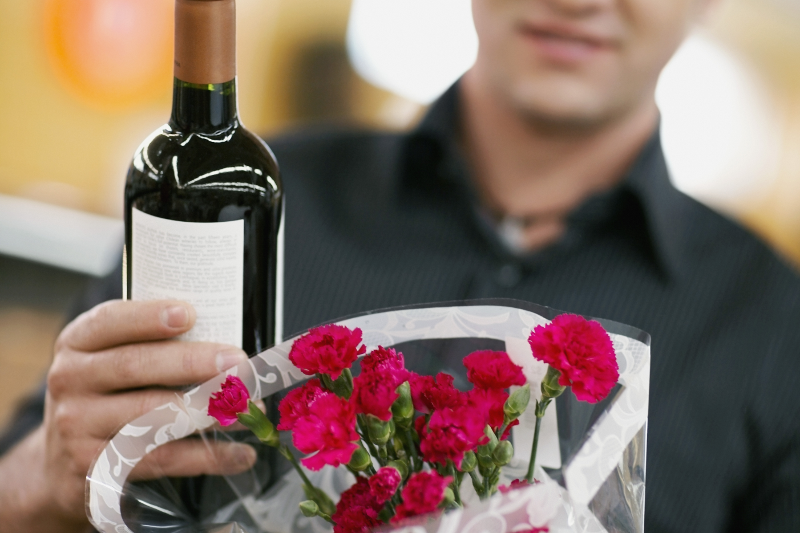 For romantic partners, wine is a symbol of love. Wine can be also a symbol of appreciation. Wine is very special, especially when occasions like Anniversaries, Birthdays, Christmas and other special events are being celebrated. In all special occasions, as mentioned, wine will always be present. 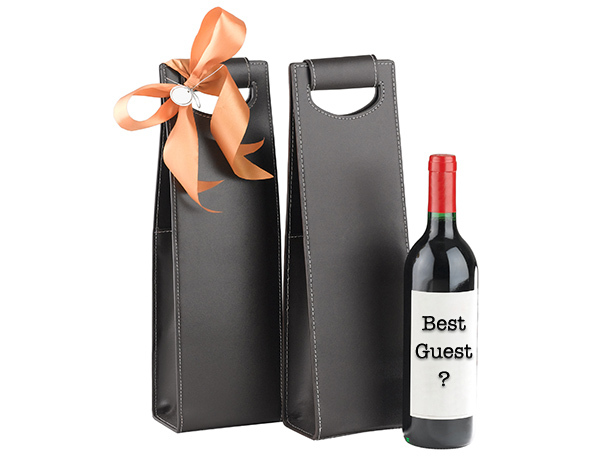 Wine can also be a gift for birthday celebrants, your loved ones, and to the one that is important and meaningful to you. In ancient times, wines are only consumed by people who are rich. This is because wines before are very difficult to make and very expensive. Therefore, individuals with a stable status in life are the only people who can drink. Making wine as a gift is a unique way of expressing feeling to someone. Nowadays, as the technology advances, it is indeed very easy to create wine. In fact, you can create these at home. If you don’t have any idea on how to make wine, there are free online steps and procedures on how to do it. Venture your time in searching for the best and easy-to-understand wine-making tips. On the other hand, making wines is now an easy task especially when you are in love. Basically, home-made wine will be much appreciated than wines sold in the market. The edge of home-made wines to other wines in the market is the effort that you give on making the wine. You’ll be appreciated by work, even if it’s not that tasty. But whatever happen try to give your best shot. Create a wine that would make them smile. This entry was posted on Saturday, June 14th, 2014 at 3:12 am by Editor	and is filed under Alcoholic Beverages. You can follow any responses to this entry through the RSS 2.0 feed. You can skip to the end and leave a response. Pinging is currently not allowed.